Ireland’s major dental awards ceremony. 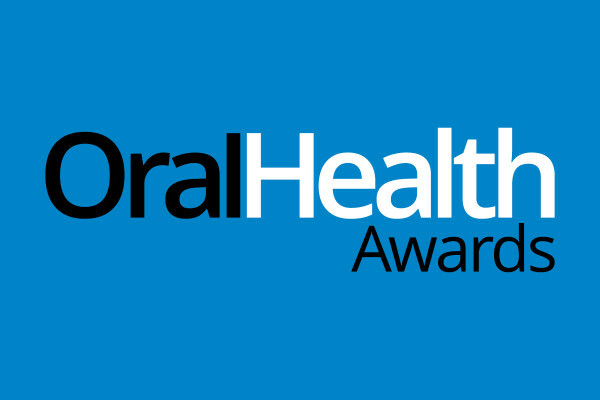 Held in Dublin these awards recognise the best in general dental practice in Ireland. Scotland’s biggest awards ceremony held in a prestigious location, recognising outstanding achievements in general dental practice. 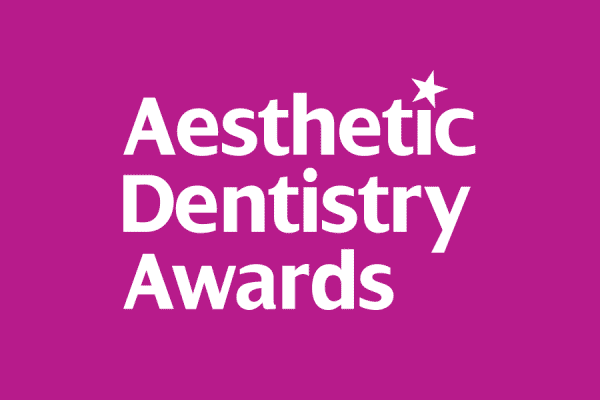 The biggest awards in UK dentistry recognising the best in all aspects of general dental practice across the whole of the UK. The UK’s mayor awards ceremony for dental laboratories. 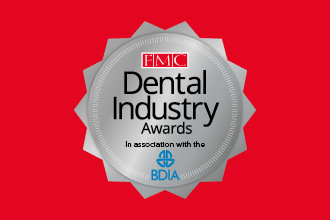 Prestigious awards ceremony held in a spectacular central London location, rewarding the very best in private dentistry.